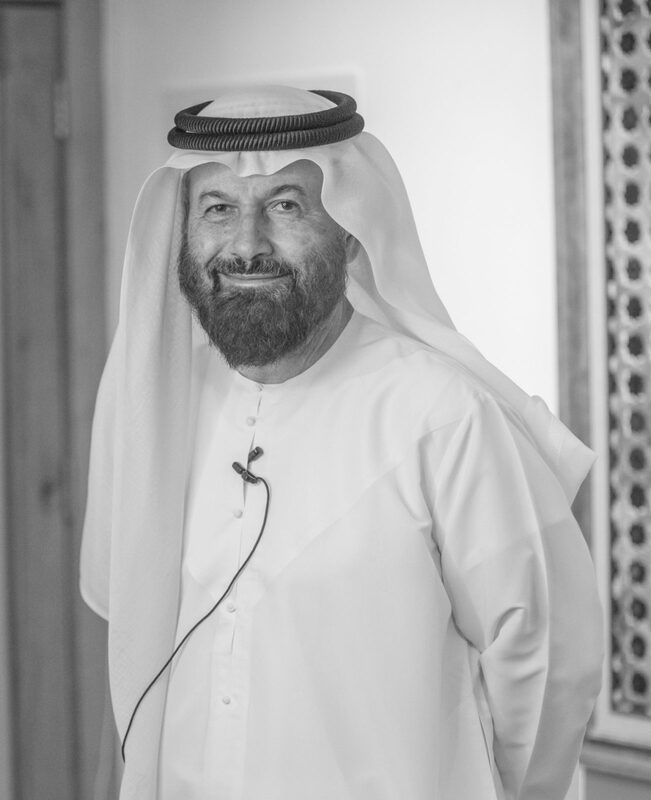 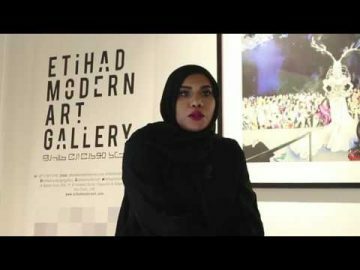 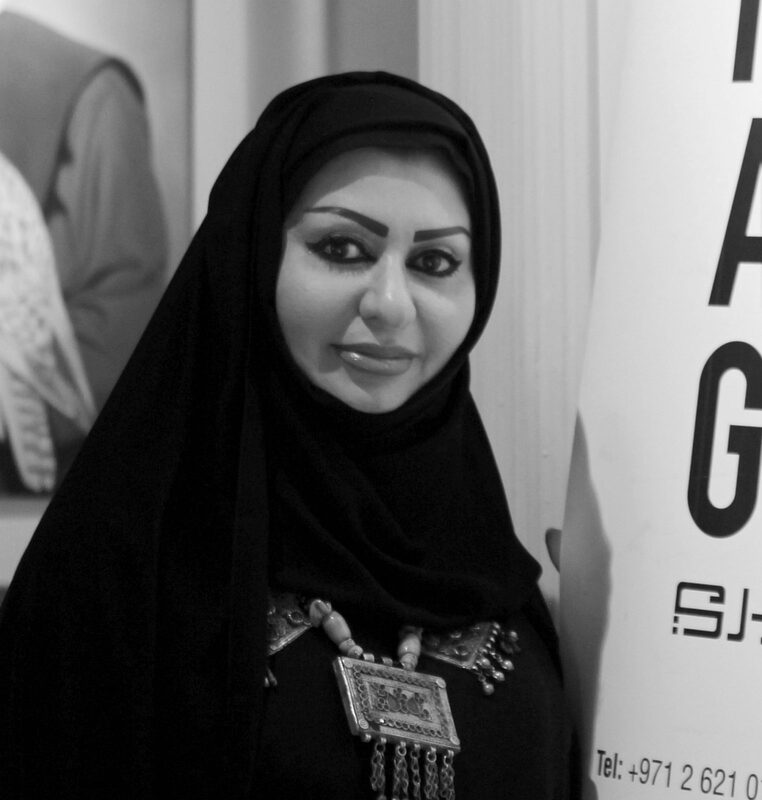 Zubaida Al Matrooshi - What inspires your art? 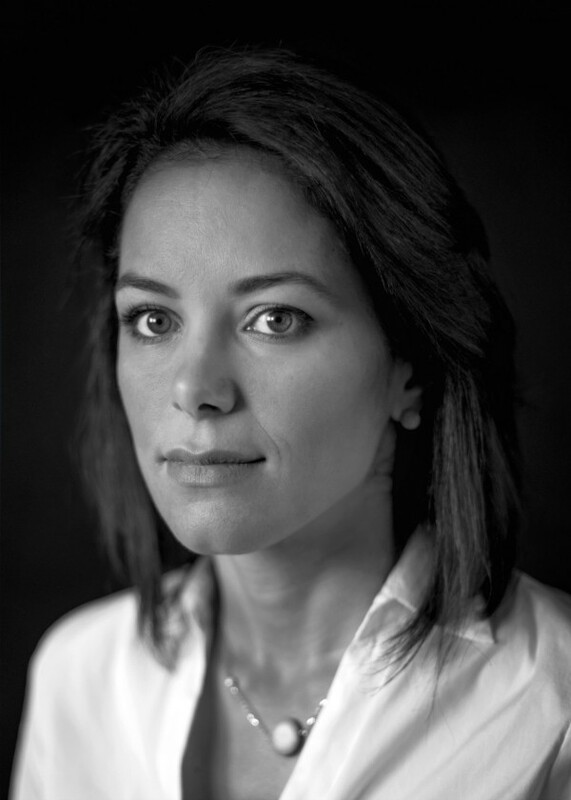 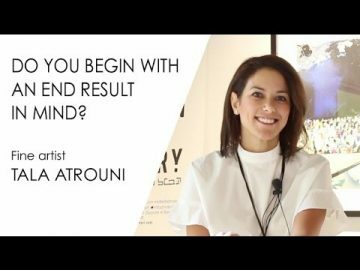 TALA ATROUNI: Do you begin creating art with an end result in mind? 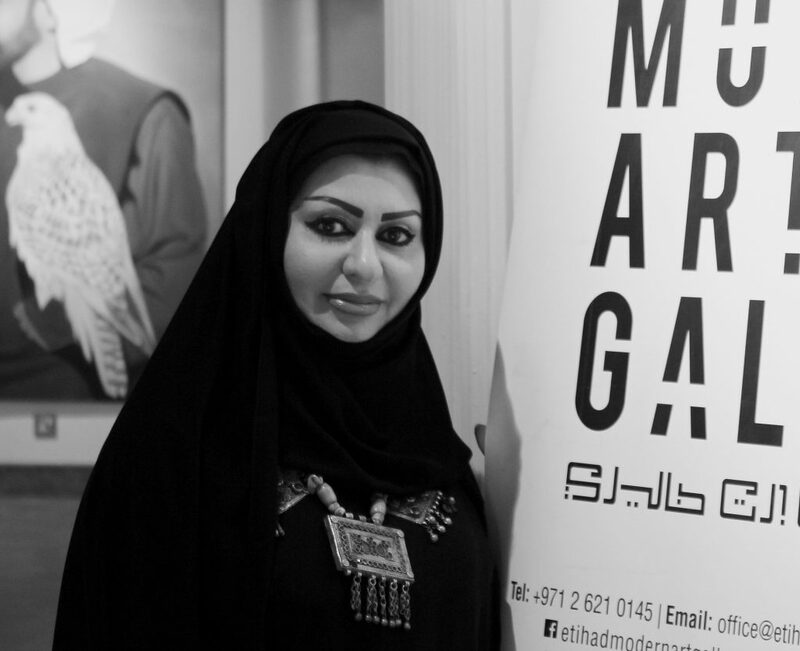 Tala Atrouni: Where do you find inspiration for your painting? 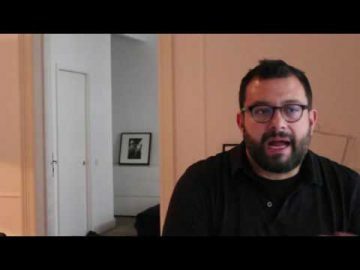 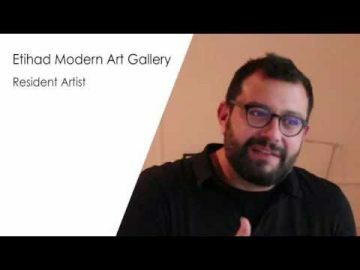 Yiannis Roussakis: What art inspires you? 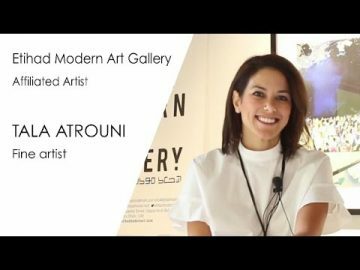 TALA ATROUNI: How did you begin your artistic career?